Last month the James Beard Foundation announced the 2015 Restaurant and Chef Award Semifinalists. As always, Washington state has a good representation of outstanding chefs and restaurants. Here is a list of the Washington state Semifinalists. The finalists will be announced on March 24th, 2015, at the James Beard House in New York City. 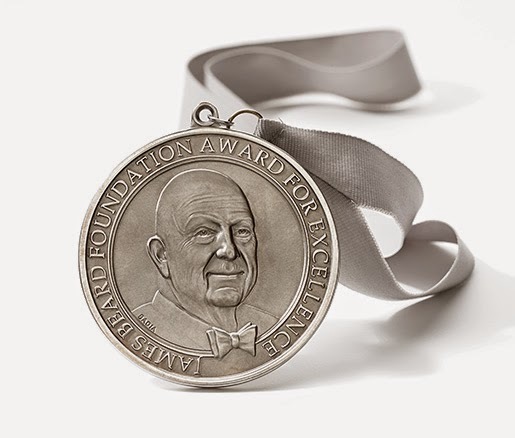 A full list of all the national Semifinalists can be found at the James Beard Foundation website.